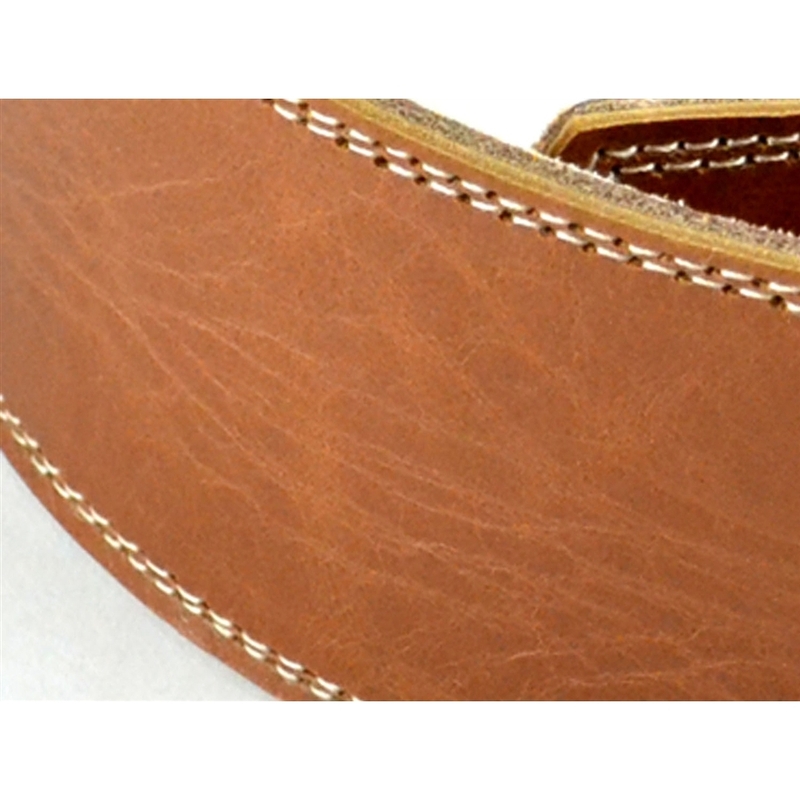 These are the highest quality, nicest looking guitar straps we've seen in a long time. Pete Schmidt has unwavering dedication to old world craftsmanship and quality. Each strap is hand made in Peru from three layers of the highest quality genuine leather by experienced leather artisans. Peru has a centuries old tradition of high quality leather workmanship, which is evident in every Pete Schmidt guitar strap. The straps are double stitched for added strength and durability. 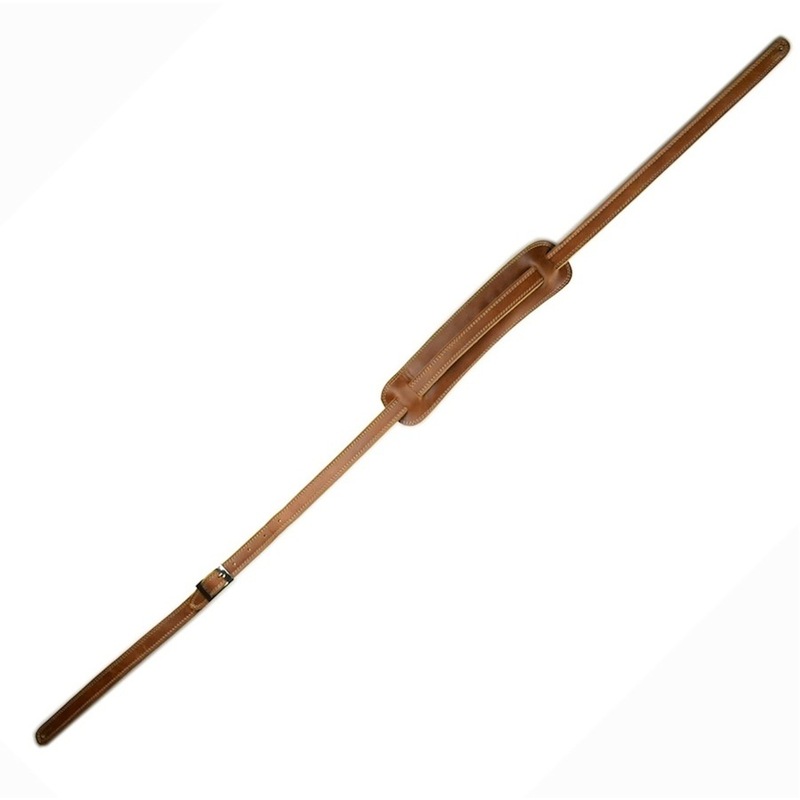 This velvety soft guitar strap is manufactured by hand from three layers of gorgeous vintage brown leather, and fully double-needle stitched for durability and strength. 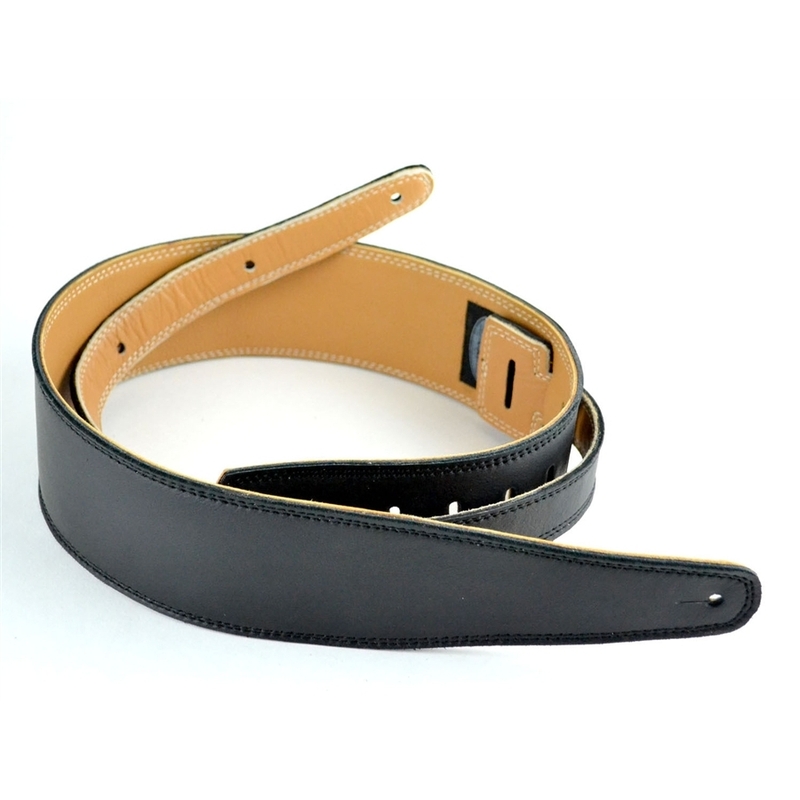 This premium quality strap is one of our favorites for comfort. 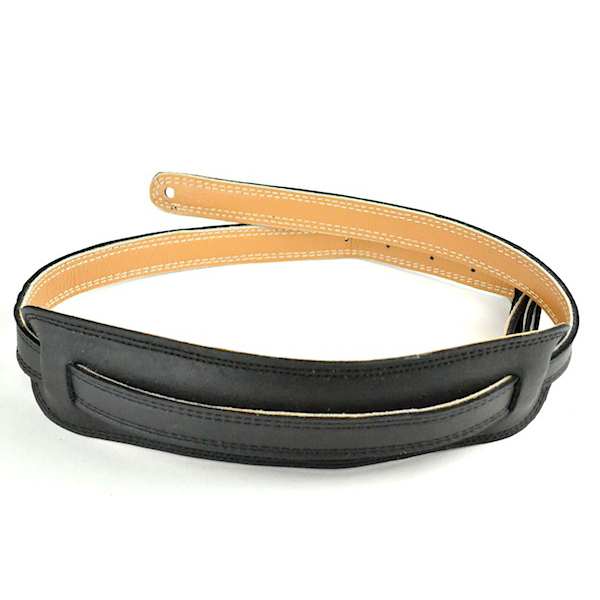 Length: Adjustable from 36" to 50"
This guitar strap is well named for the butteriness of its velvety leather. Like all Pete Schmidt straps, it is made by hand from three layers of premium leather and fully double-needle stitched for durability. A favorite among our customers. 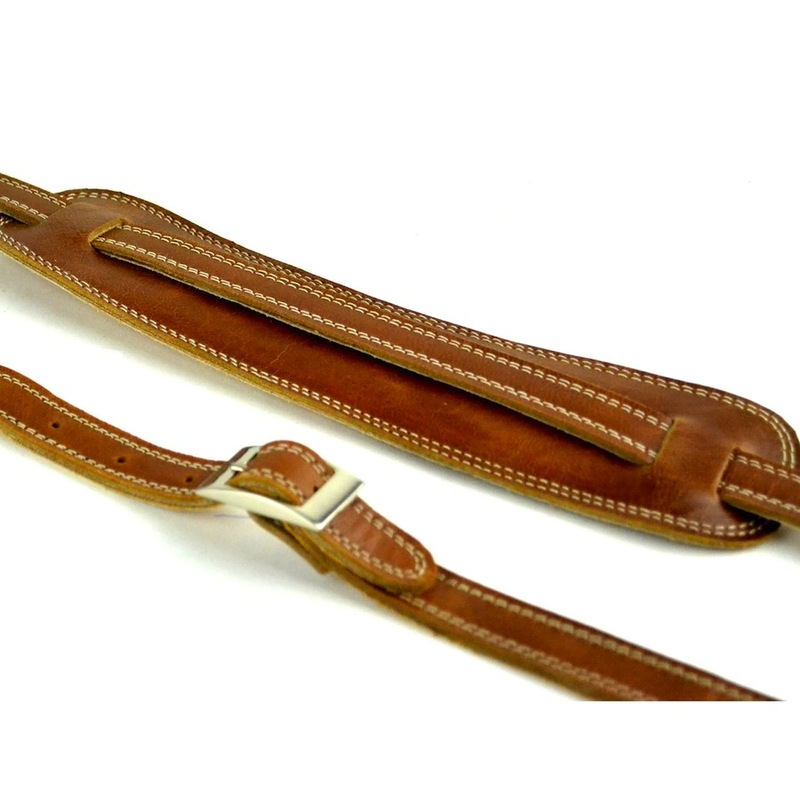 Length: Adjustable from 40" to 54"
This vintage leather guitar strap is well suited to the player looking for a combination of style and comfort. 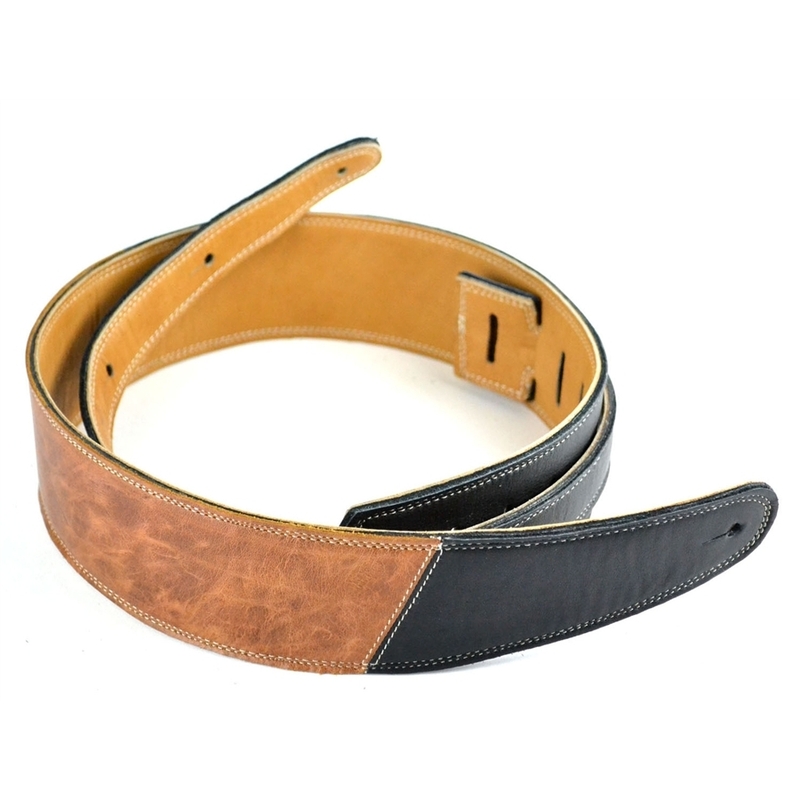 Manufactured by hand from triple layers of soft leather, this guitar strap is double-stitched for style and durability. 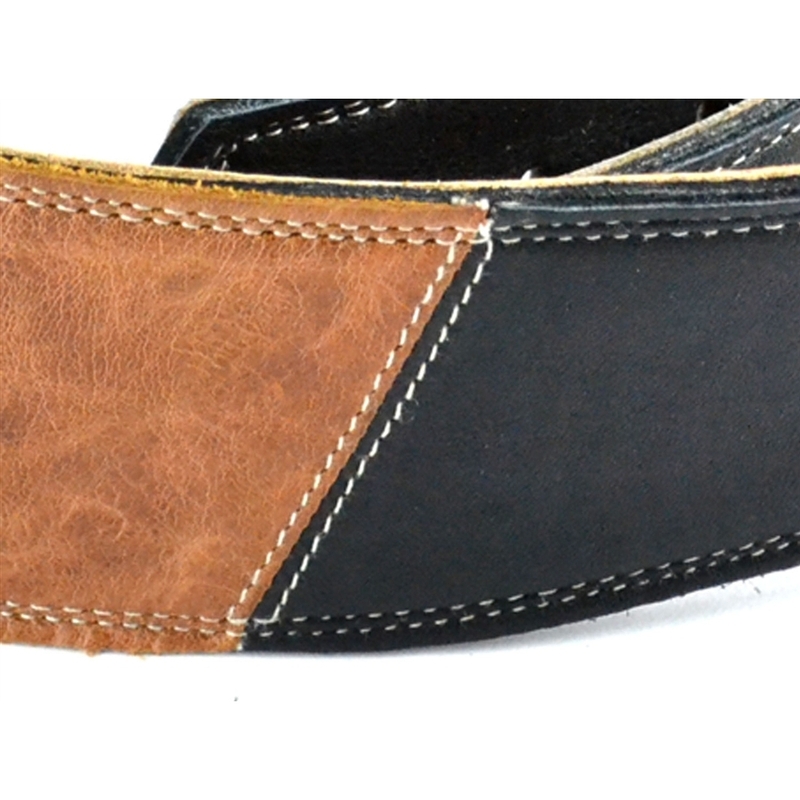 An 11-1/2" diagonal strip of premium vintage brown leather is joined to three layers of soft black leather in this quality guitar strap. 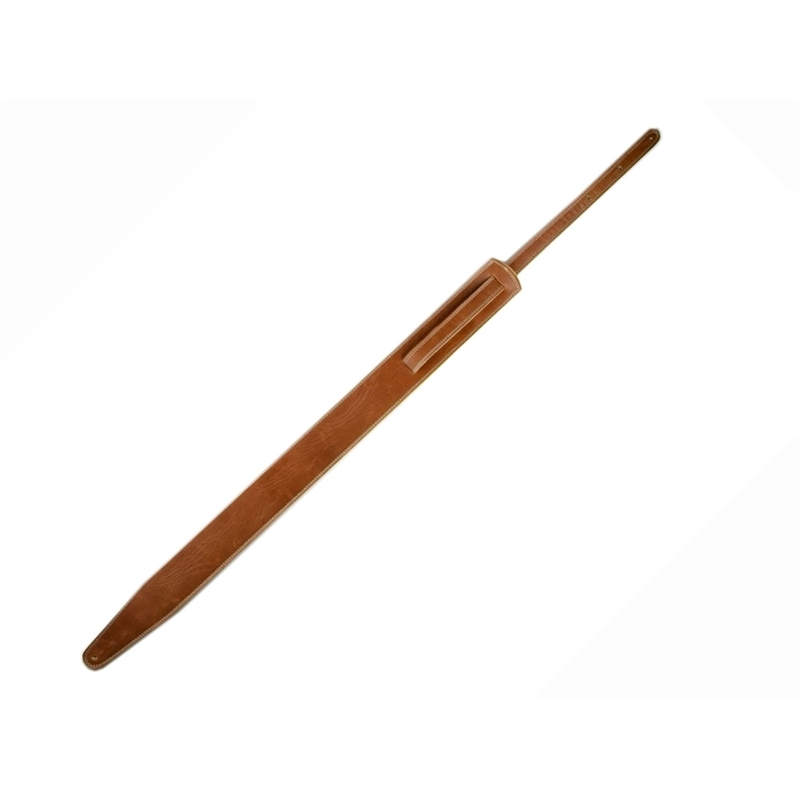 Cream double-needle stitching provides a subtle accent and offers durability and strength. 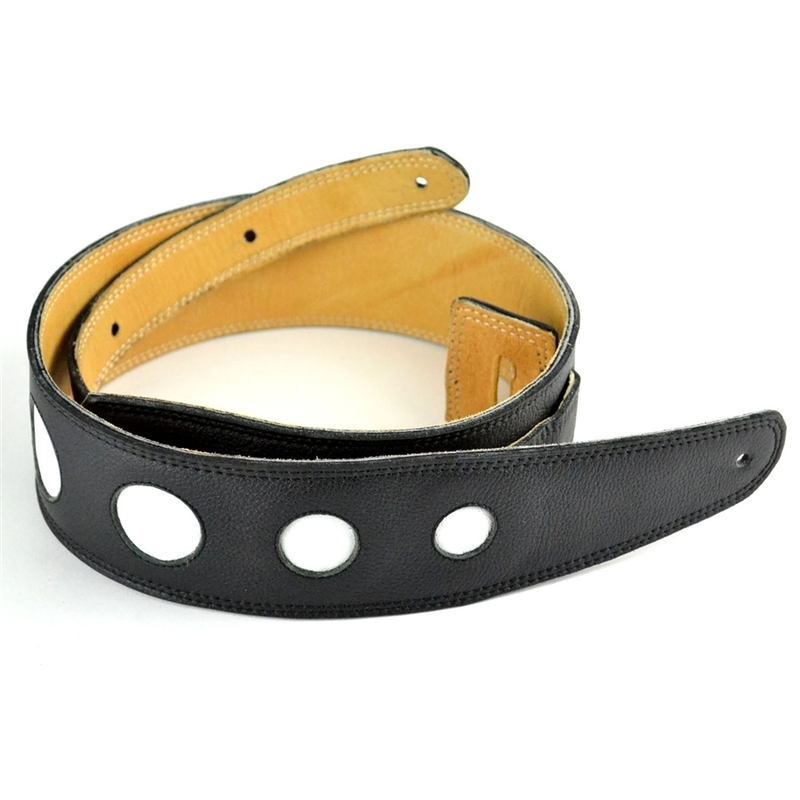 This stylish guitar strap features 4 brilliant white leather circles in graduated sizes sandwiched between layers of soft black leather. 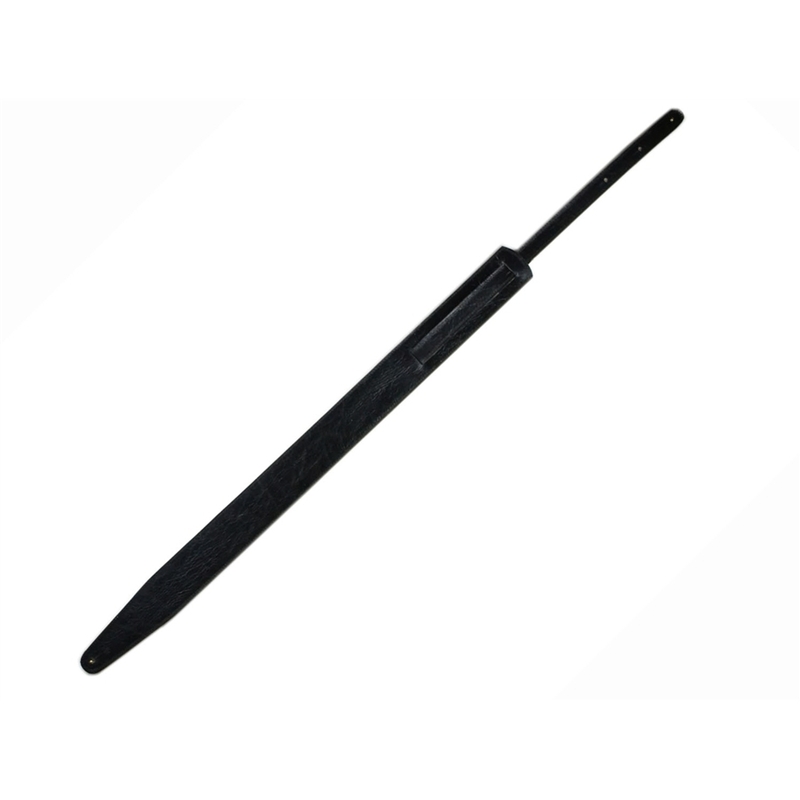 The strap is double-needle stitched around the outer edges for durability. 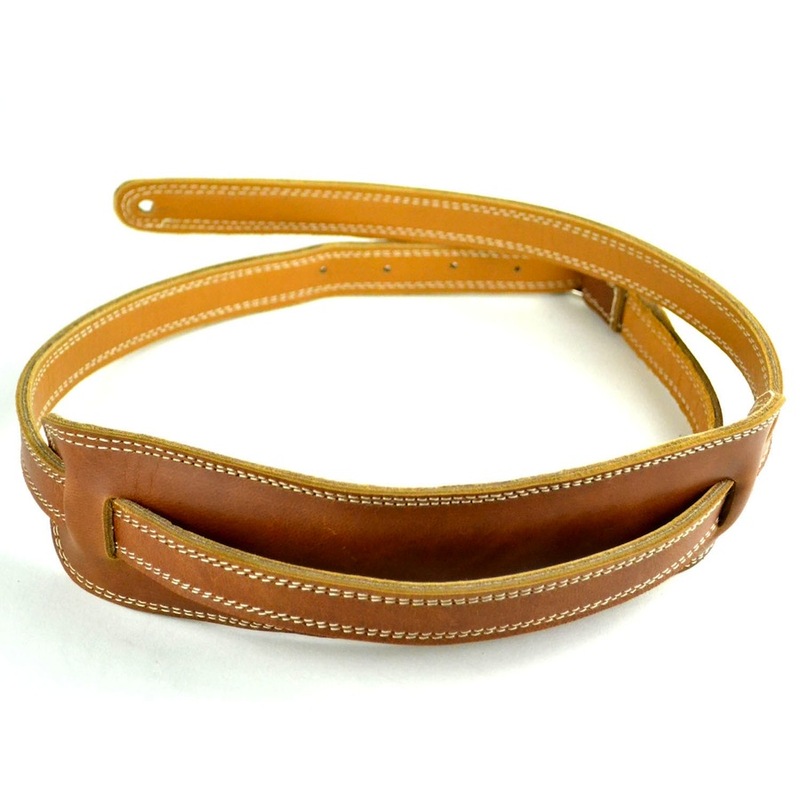 Like the narrower Vintage Brown - Cream Stitch Pete Schmidt strap, this vintage brown leather guitar strap is made from three layers of buttery-soft brown leather with beautiful double-needle stitched cream stitching for subtle contrast. 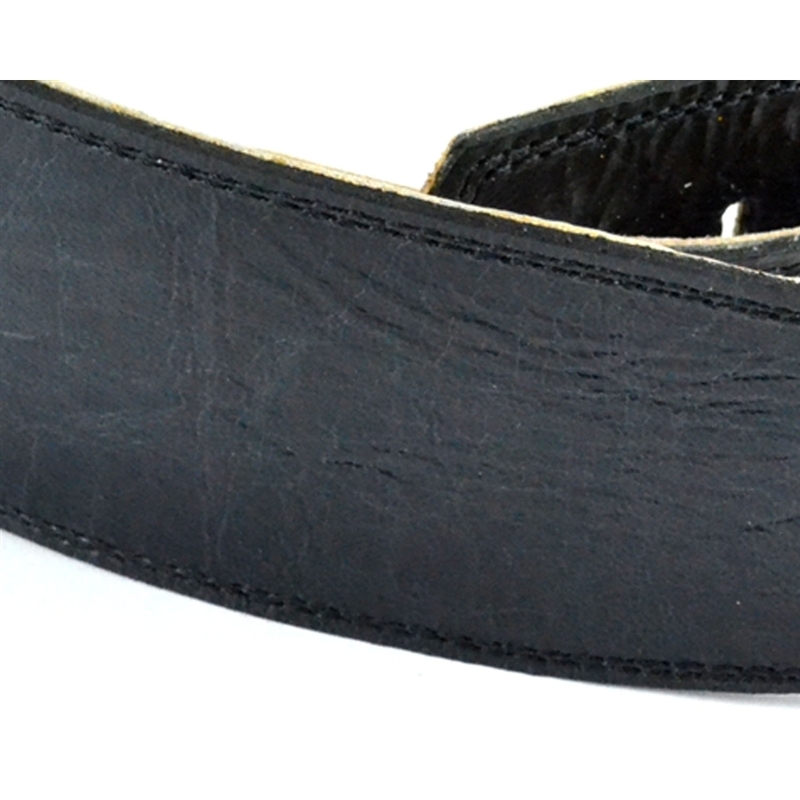 At 3" wide, this strap is ideal for players of Les Pauls, basses and other heavy guitars. 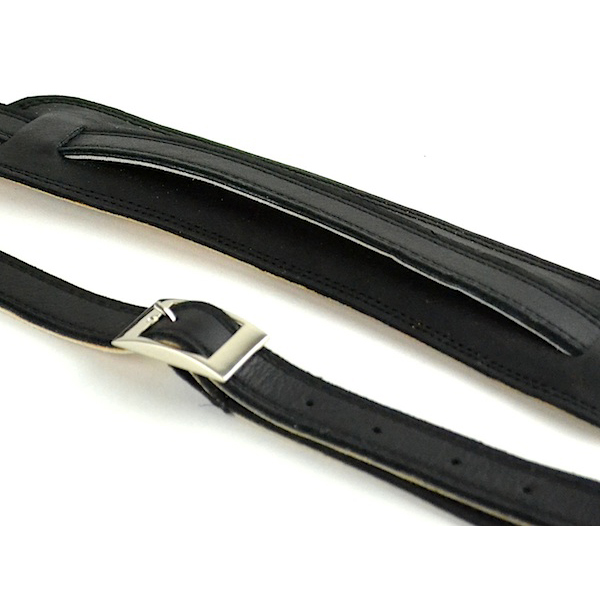 Triple layers of ultra smooth black leather are hand assembled and double-needle stitched in this premium quality guitar strap. 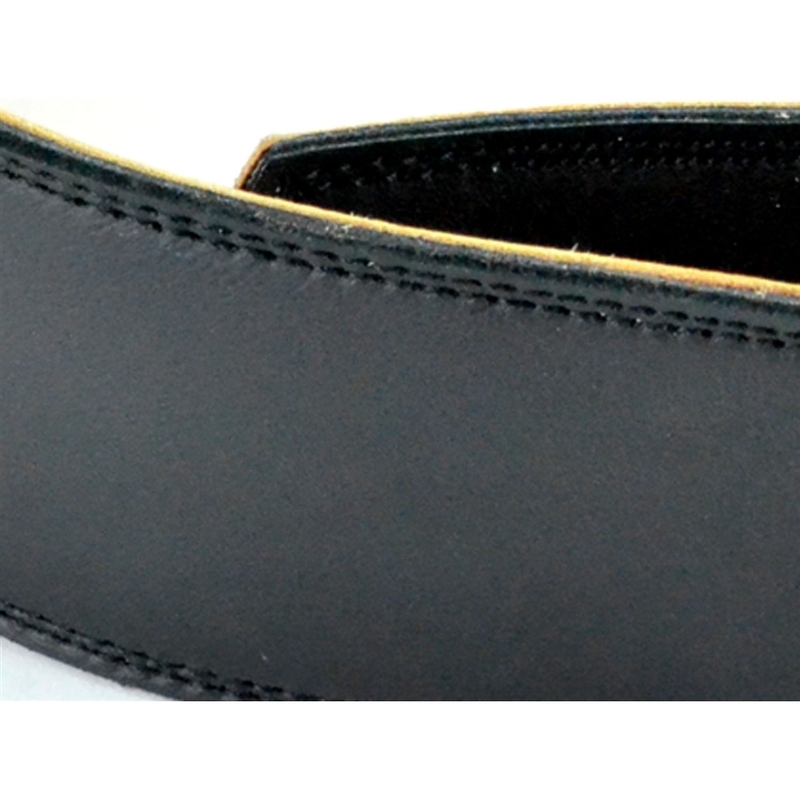 The result is a velvety soft, comfortable and durable guitar strap that will ease the weight of Les Pauls, basses and other heavy guitars. 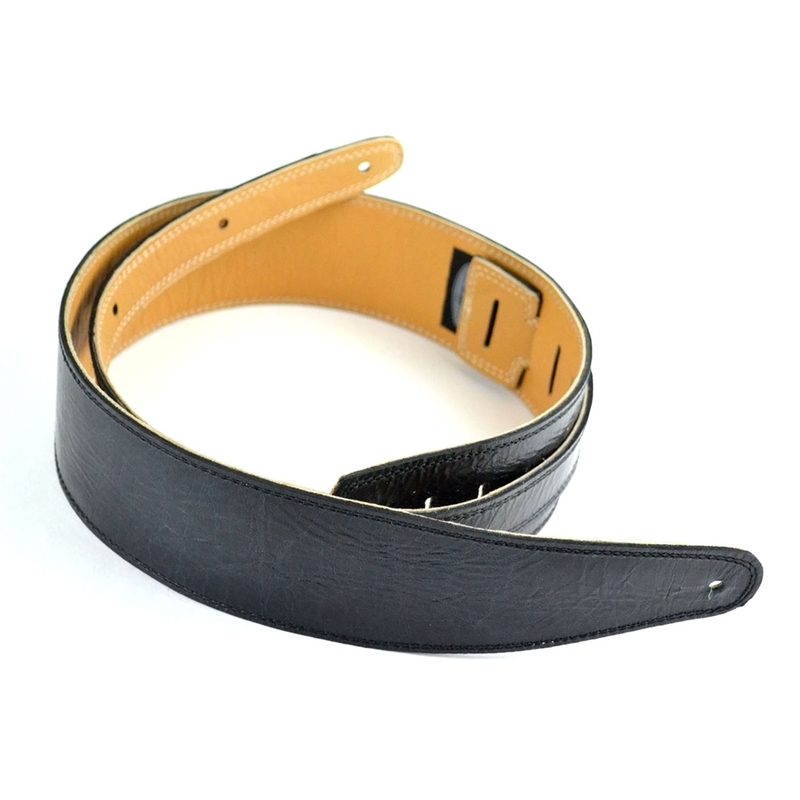 A classic 50's vintage-style strap made with Pete Schmidt's quality and attention to detail. 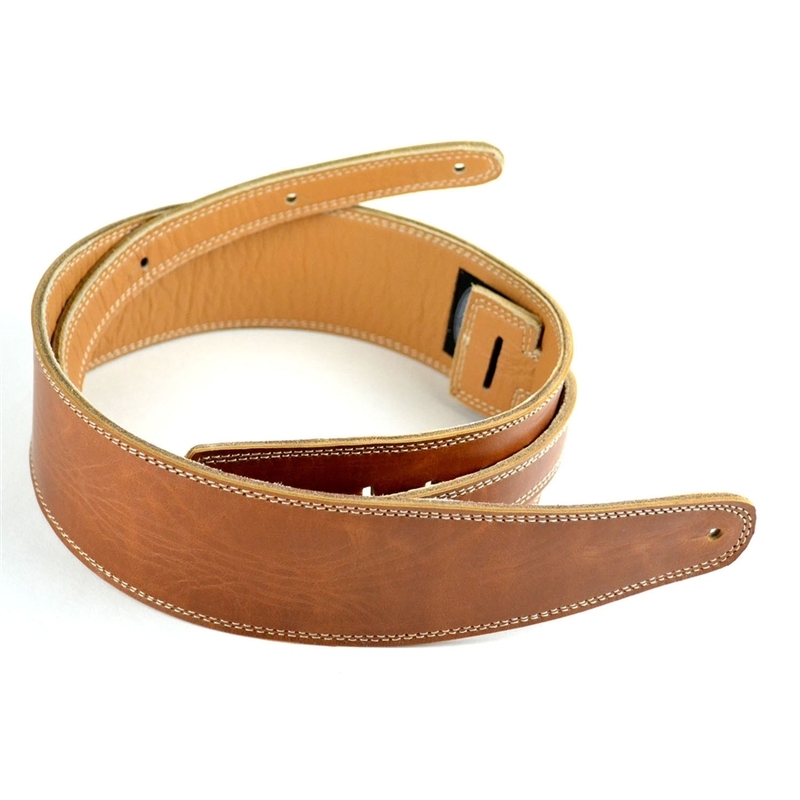 Triple layers of vintage brown Peruvian leather are double-stitched for added strength and durability and the strap features a traditional buckle length adjustment. 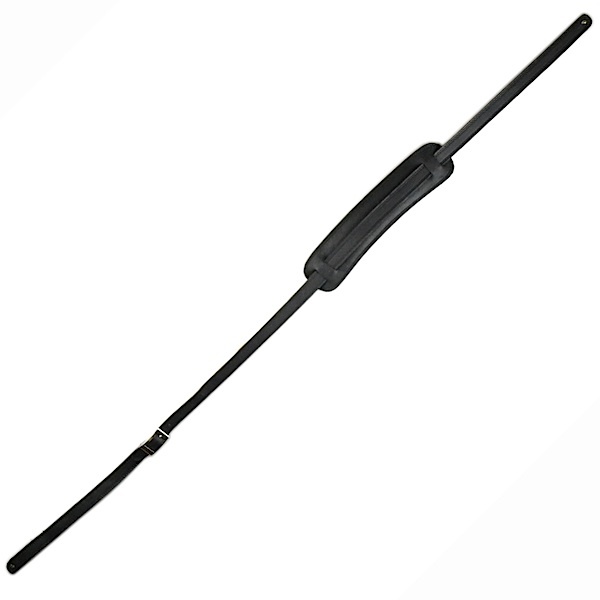 Length: Standard, adjustable from 44" to 49"
This 50s vintage-style guitar strap is crafted from three layers of super soft black velvet leather and double stitched for lasting durability. 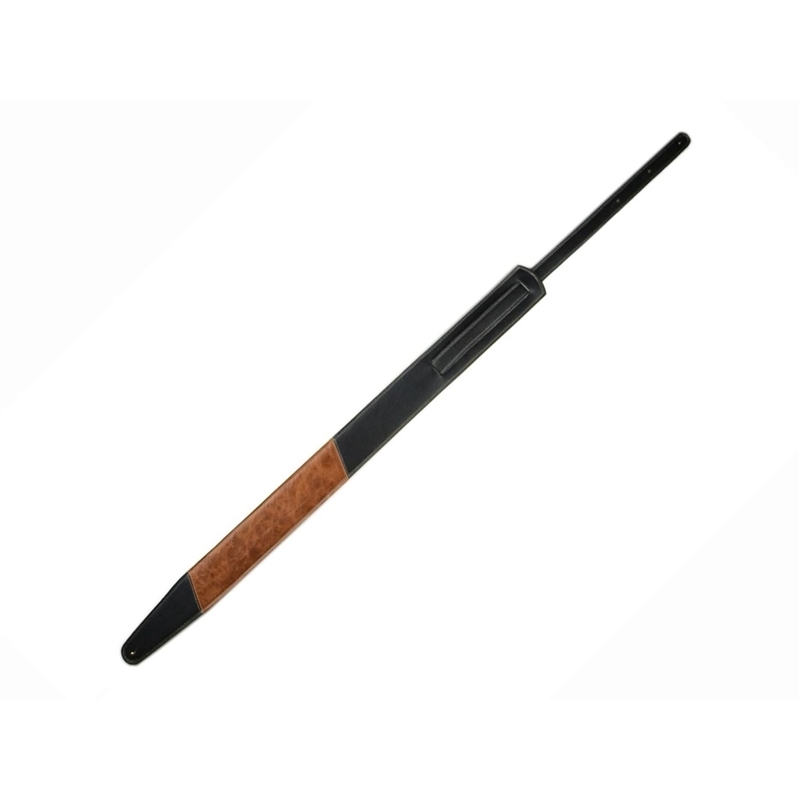 The strap features a traditional buckle length adjustment and wide shoulder pad for comfort.